More people want to age in place now instead of going to assisted living facilities. Ensuring that people have access to care and can live in safe environments will be critical as people live longer. That is one component of a feature article highlighting Ohio’s Hospice of Dayton and the role it plays in serving the community. President and CEO Kent Anderson explains new initiatives to bolster non-profit hospice organizations through collaboration and partnership. “The move to value-based purchasing in healthcare was the driver behind the creation of this horizontal integration,” Anderson is quoted as saying. 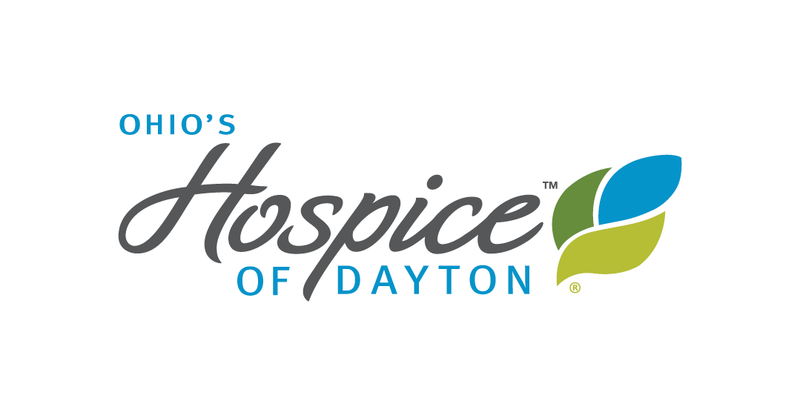 Ohio’s Hospice of Dayton has spearheaded an effort to create the Ohio’s Hospice affiliations that now serve patients and families in 20 counties in southwest and central Ohio. 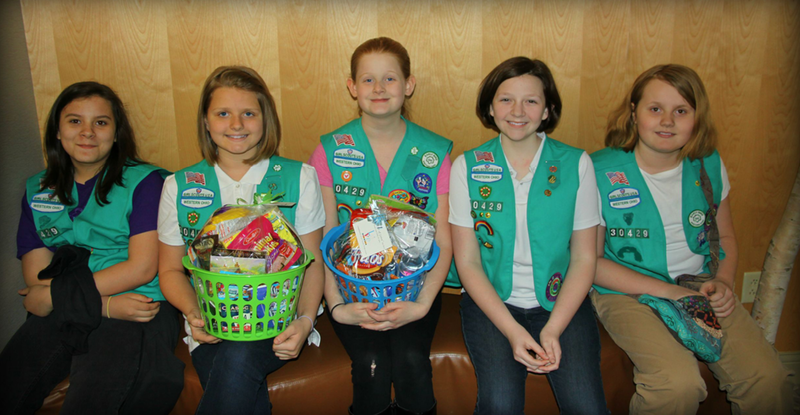 The article is available online at Inside Healthcare. Inside Healthcare is a quarterly publication of Phoenix Media Corporation of Chicago. Each issue covers technology, management, best practices, and finance/legal topics, along with a cover story that digs deep into an emerging trend or the thoughts of a forward-thinking chief executive. 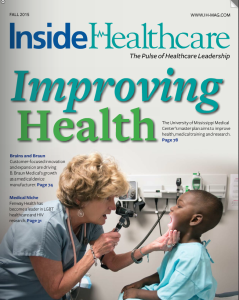 Each issue also contains a number of Corporate Spotlights—case studies that detail how healthcare providers are overcoming the obstacles to enhance performance and improve quality, safety, and the bottom line.